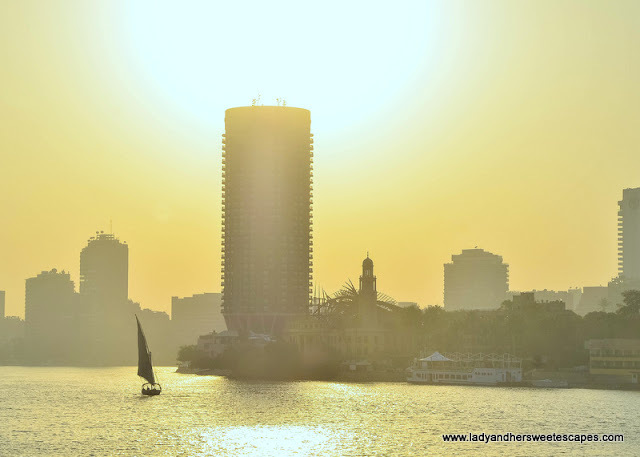 Seeing the pyramids of Giza has been in our travel plans since we set foot in Dubai! 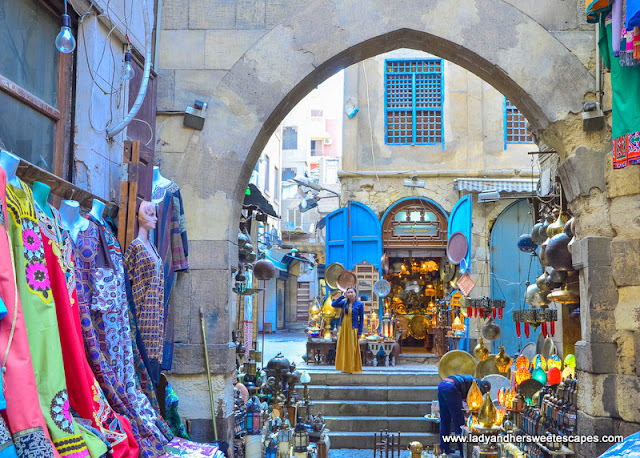 Egypt is just a short flight from the UAE, so ticking it off on our list seems easy. But every single time we talked about it, we hear sad news. Hence, we kept the idea of traveling to Egypt aside. 1. 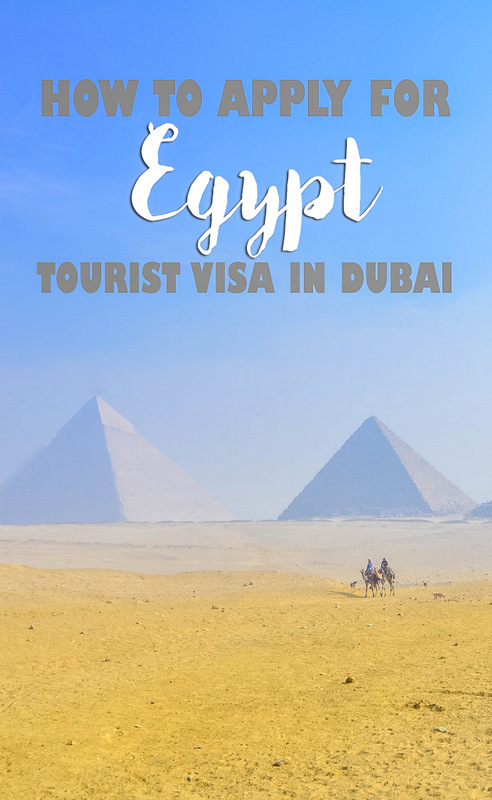 Egypt Tourist Visa Application Form - Ed downloaded our forms online, but you can also ask for it at the reception in the Consulate General of Egypt. 4. No objection letter from employer - NOC must include current position, monthly salary, date of employment and purpose of travel. 5. Proof of financial means - original and stamped bank account statement for the past 3 months or payslips. Ed submitted his bank statement. I, on the other hand, gave 3 months payslips. So, either of the two can be presented. 6. Passport photo - 2 copies. Specs: 35mm x 45 mm, white background, glossy finish. * Important reminder: Visa applications are accepted from Sunday to Thursday, 9 AM to 12:30 PM. We arrived at the Consulate General of Egypt at around 8:30 AM. A token number was given at the reception, and we were asked to proceed to the waiting area. When our number appeared on the screen, we went to the designated counter and presented our documents. The staff checked them one by one. The only question that she asked was about my monthly salary since it was not stated in my NOC. I answered her question and informed that she can verify it in the payslips I submitted. Guys, make sure that your NOC has all the details! Although there's nothing wrong with being questioned and you just have to answer politely, you can save yourself from all the stress by having complete documents! After the checking of documents, we were asked to pay 140 AED each for the visa application fee. Then, the staff gave us a receipt and told us to present it during passport collection (which was after 4 working days). Ed went back to the Consulate General of Egypt on the said date and time. And he received both of our passports with Egypt Tourist Visa stamp! For us, the whole Egypt visa application process was smooth and timely. So, that's it! 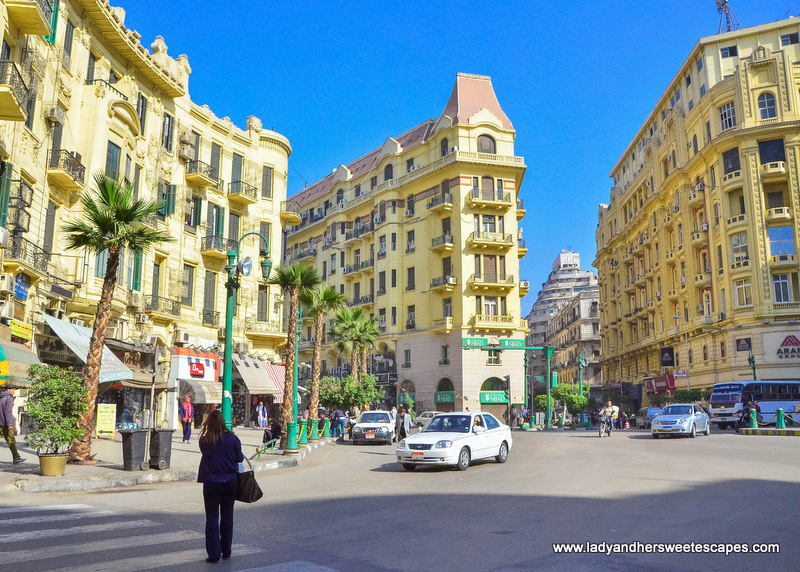 Armed with tourist visas, two small pieces of luggage, tons of courage, and lots of excitement, we flew to Cairo to finally tick off #15 in our 20 before 2020 list! Disclaimer: We are not connected with the Consulate General of Egypt in Dubai. 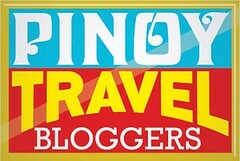 This blog post contains our personal experience. Information stated is accurate at the time of publication but can change without prior notice. 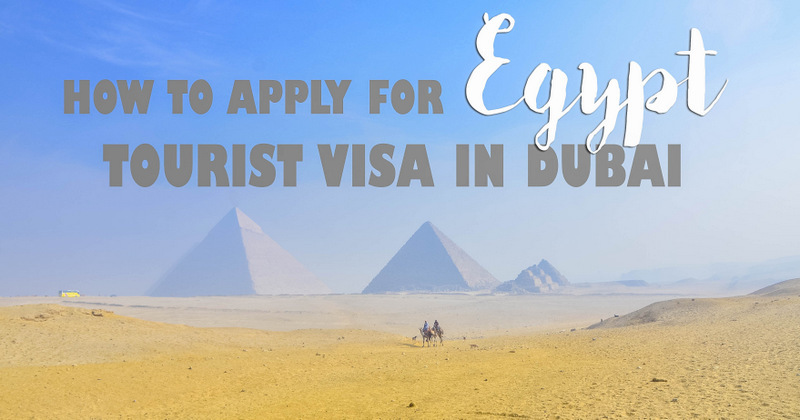 Kindly contact the Consulate General of Egypt to know more about the visa application process. This is so incredibly helpful! Thanks for breaking it down! Getting a visa is an aggravating experience, most of the time. Hi Do you we need to have booked air ticket and hotel at the time of visa application? Are they looking for it?